Entering the 2016-2017 offseason, the Toronto Blue Jays could’ve gone any number of directions. They could’ve gone after the biggest free agents, traded for the most coveted players and said “2017 World Series or bust”. Instead, the Blue Jays have taken a more modest approach; by inking Kendrys Morales and Steve Pearce, it seems like they’re casting a much wider net to fill out the roster. While it’s still somewhat early in the offseason, it feels like the Toronto Blue Jays are at a crossroads. Do they go all-in and get Dexter Fowler, or will they do as they did with Morales and Pearce – hedge their bets on several mid-tier players? 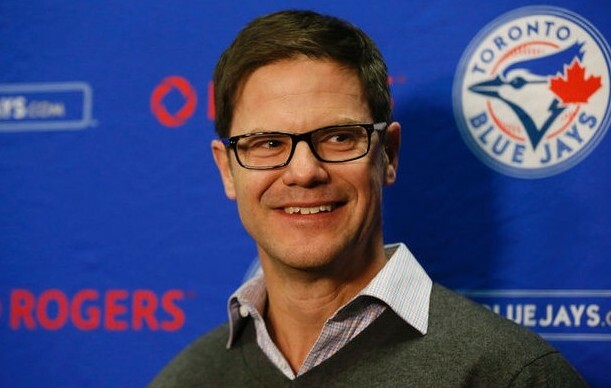 Mark Shapiro spoke to Jeff Blair on Sportsnet 590 The Fan and spoke about the two directions which the front office could take this winter; by either dumping most of their resources into one player, or spreading those resources across several players. Do we use one bullet on one player that is a very good player, if not an elite player in the game? Be it a trade or free agent. Or do we offset that with saying ‘we’re going to get a better backup catcher to ensure Russell Martin stays healthy all year – we’re going to get better pieces in the bullpen – we’re going to get a good outfielder, but maybe not an everyday outfielder, and compliment that with guys who can platoon and play in various situations. We can’t do both those things because we don’t have that level of resources left, but we have to determine which one of those two directions we go. By “elite” player in the game, Mark Shapiro is obviously referring to Dexter Fowler, and I was surprised to hear that it sounds like signing Fowler might preclude the Blue Jays from signing any other players. The other scenario he describes is one in which the Blue Jays would allocate those resources across the board in upgrading the bullpen, perhaps getting a few more bullpen pieces, and cobbling together some formula to fill those corner outfield spots. But it seems like it really is one or the other for the Blue Jays; they’ll either break the bank for Dexter Fowler, or make a bunch of value deals to shore up the remaining positions on the roster. 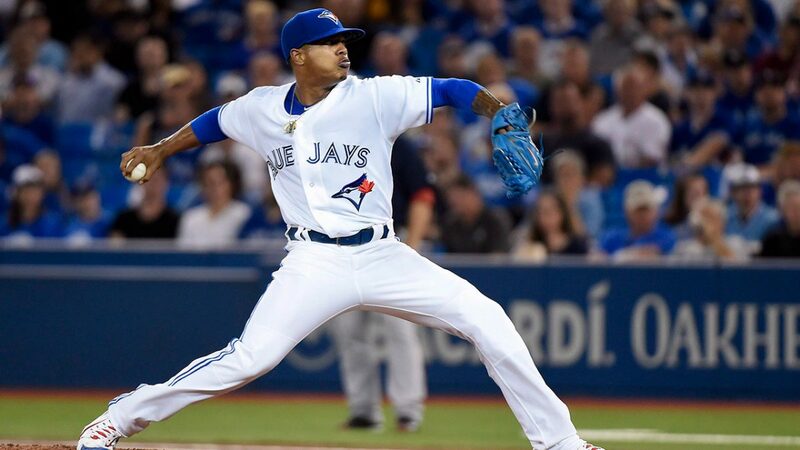 Is Marcus Stroman Being Dangled as Trade Bait for an Outfielder? Is There a Rift Between Mark Shapiro and Blue Jays Ownership? Would You Trade Bo Bichette to Get Christian Yelich from the Marlins? Should the Blue Jays Revisit Dexter Fowler as an Outfield Option? By all accounts, Rogers upped the payroll by $8m. This is a paltry amount considering what fans were promised last year. You cant add even one big name player with the amount. Its an insult, after drawing 3.3m millions fans and the tv ratings. The Jays should be up near the cap limit ($190m). Not $160m. Nowhere to go but down for this team and its cheapskate owners.